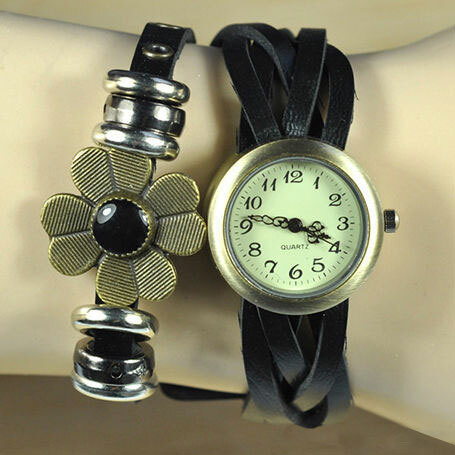 If you are a nature lover, than this is most definitely the watch for you. 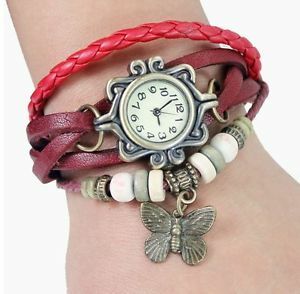 The leather wrap makes it comfortable for daily wear and it has a cute butterfly charm that accents it perfectly. 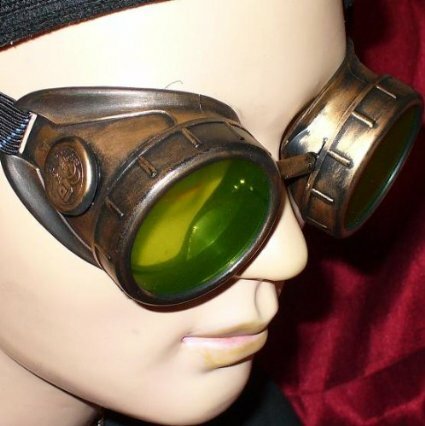 Since it’s light green, you can wear it with pretty much any outfit, and it will work perfectly stacked with other steampunk jewelry. 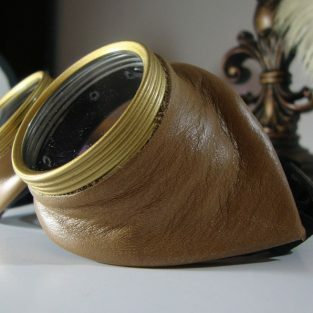 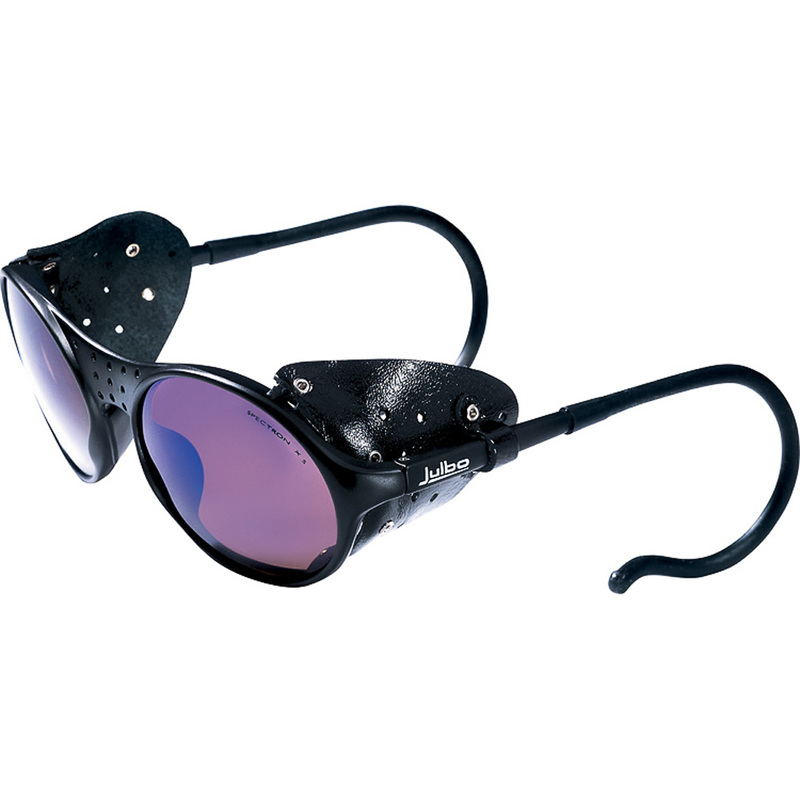 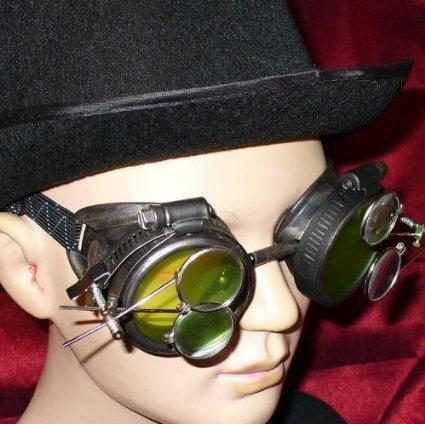 Get it as a gift or add to your steampunk collection today! 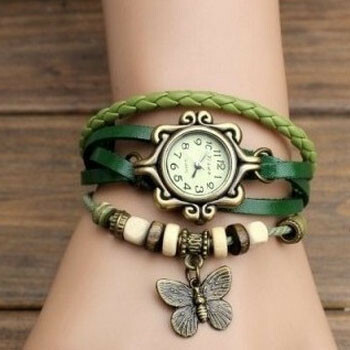 Be the first to review “Leather Wrap Watch & Butterfly Charm – Green” Click here to cancel reply.